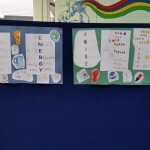 The Green Schools committee have been working hard on the second theme, Energy, since last year. 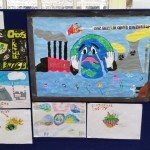 The Environmental review was carried out and an action plan was put in place. We are now on the final steps of the Energy flag. This month is awareness month. 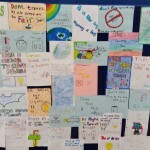 As a lead up to our Action Day we will run Green-Schools awareness month. This month will begin on the 19/01/2015 and end on the 13/02/15. 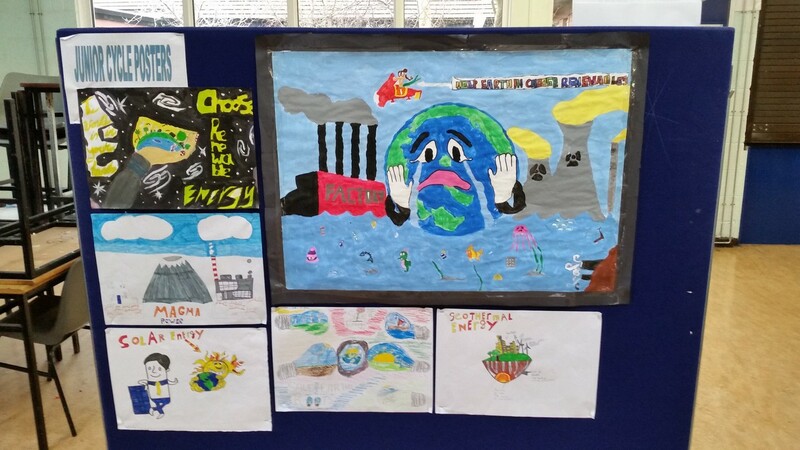 The aim of this month is to increase the awareness of the Green-Schools programme throughout the school. 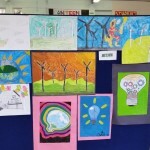 It will also to allow time for teachers to make links with the national curriculum and Green-Schools. 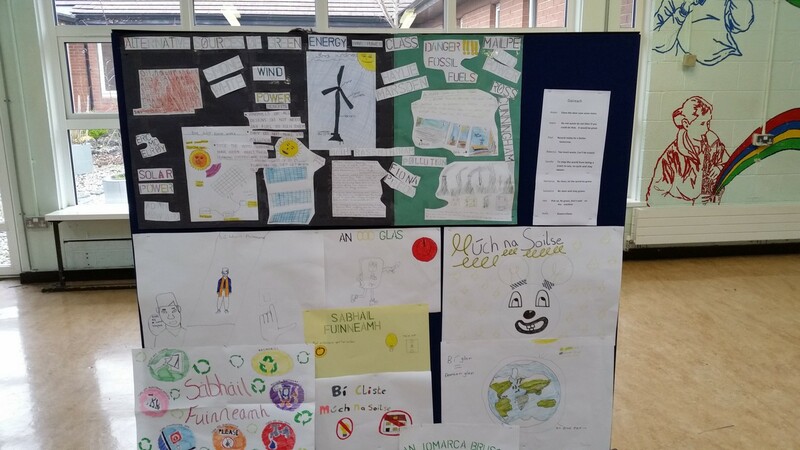 Lots of Green-Schools activities are planned throughout the month. 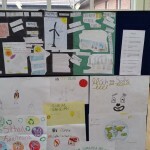 The aim of the Action Day is to highlight all the work the Green-Schools team had carried out since last year. 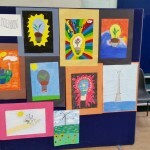 This day is a celebration of the pupil’s work. 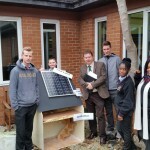 It is also to allow us to raise awareness of Green-Schools within and beyond the school. 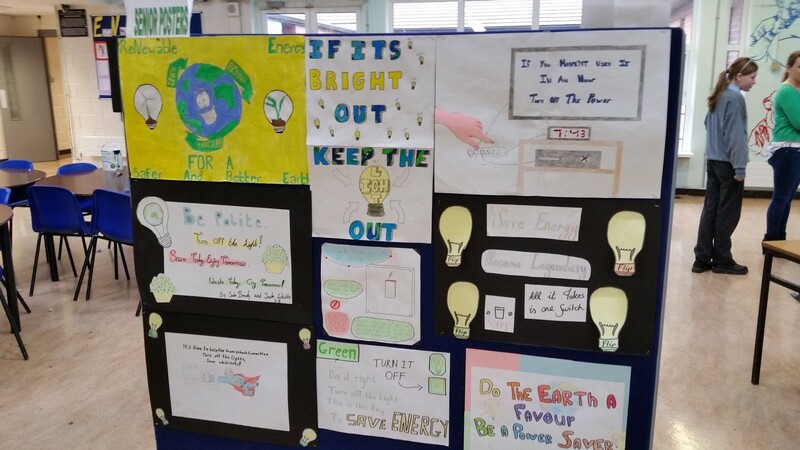 Check out the Green Schools notice board for more information and updates on the awareness month. 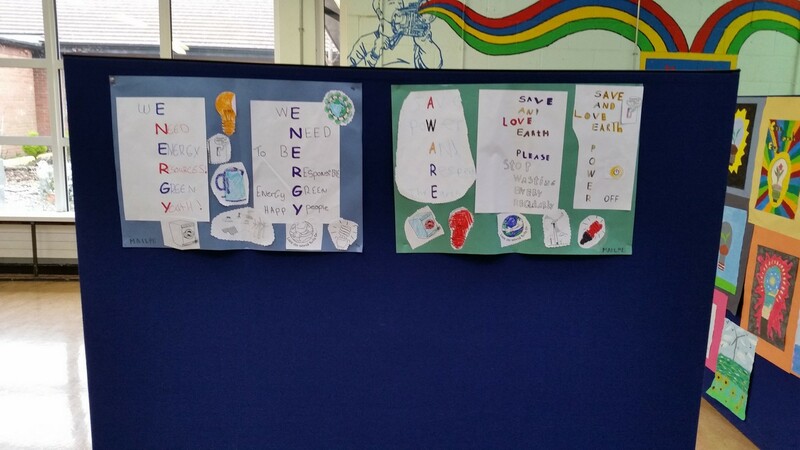 Energy Awareness Month : 19-01-2015 to 13-02-2015. 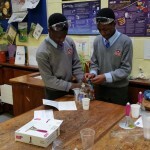 The aim was to increase the awareness of the Green-Schools programme throughout the school. The highlight of the month was the Action Day on February 12th. 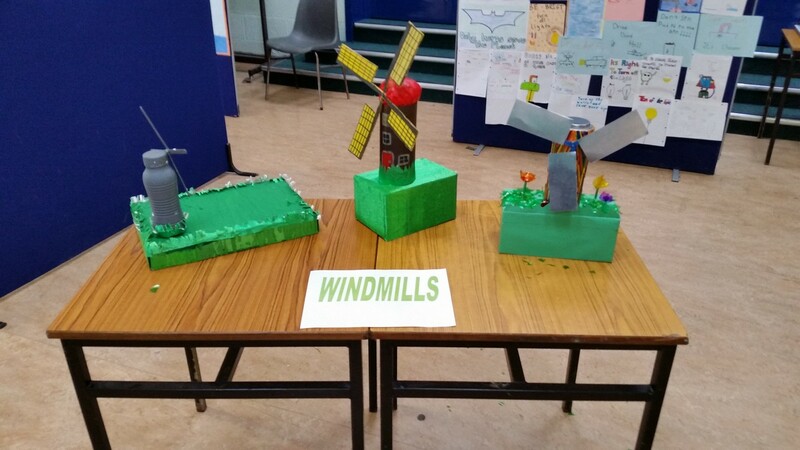 We were lucky to find a solar panel and a wind mill. The committee decided that we should use these to build a model house. 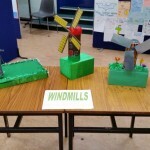 This would show how renewable energy sources can be used. Mr. J. Boyle was project manager. He and his N.B.S.S. team did a fantastic job. The house was displayed in the courtyard on the action day. 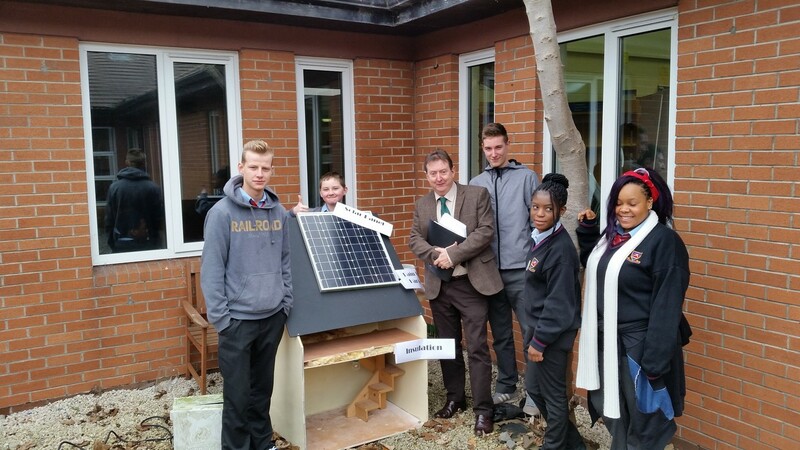 Students were able to see how a house can be powered by renewable energy sources. 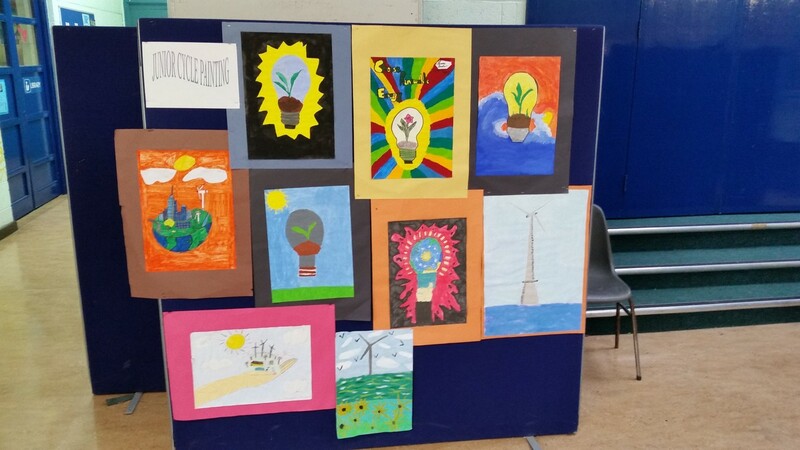 As part of the action day we displayed the entries form the art competitions. 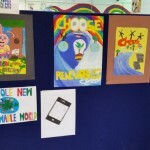 The art work made a colourful exhibition in the main assembly. 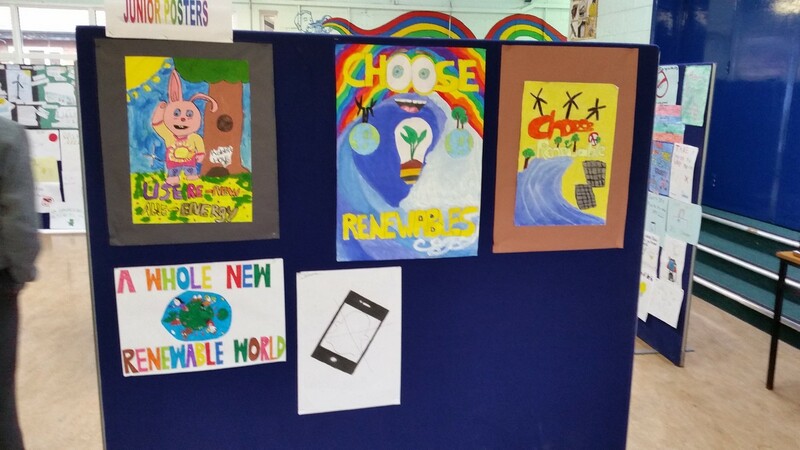 We were delighted with all the entries. The standard was excellent which made the judging very tough. 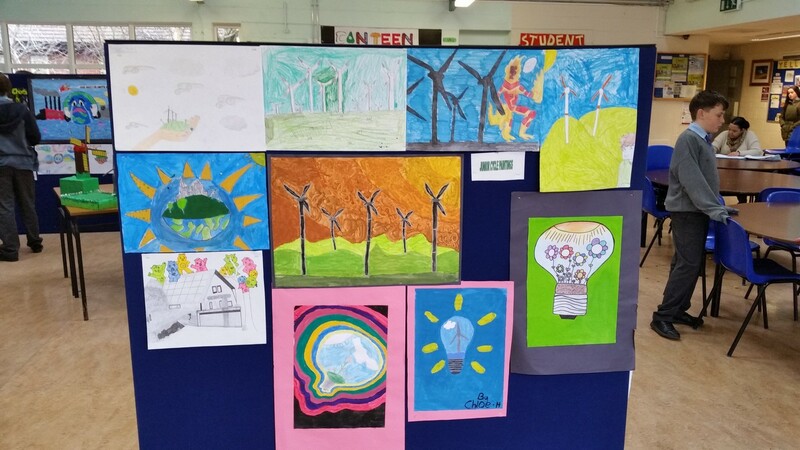 Thanks to all of the students who entered, to Ms. Dixon and Ms. Stewart for running the competitions and Ms. Carmody, Ms. Nic Aodha and Ms. Mulville for judging. Congratulations to all the competitors and the winners too. 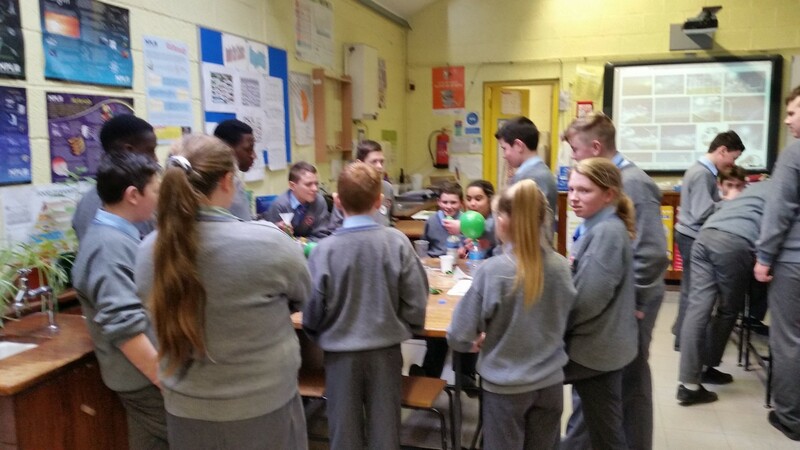 All second year students attended a workshop on energy which was run by SEAI. It was a really fun way to learn about energy. 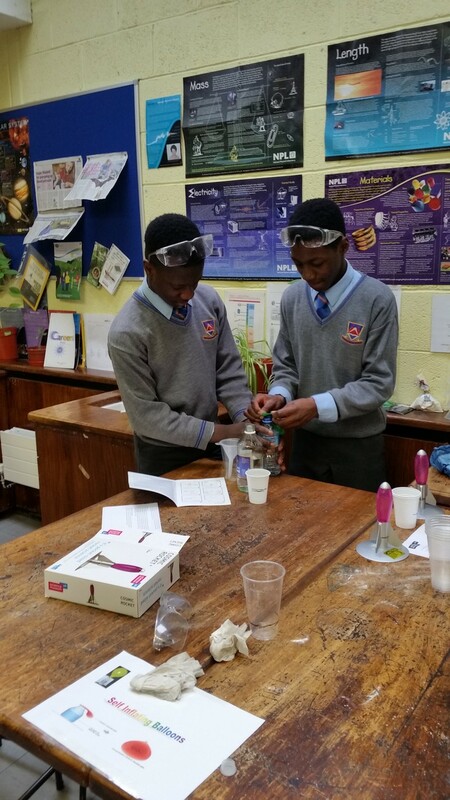 Following on from the workshop it was decided that class Coille under the direction of Ms. C. Loughlin would run similar work shops on the action day for all first year students. This was a huge success. 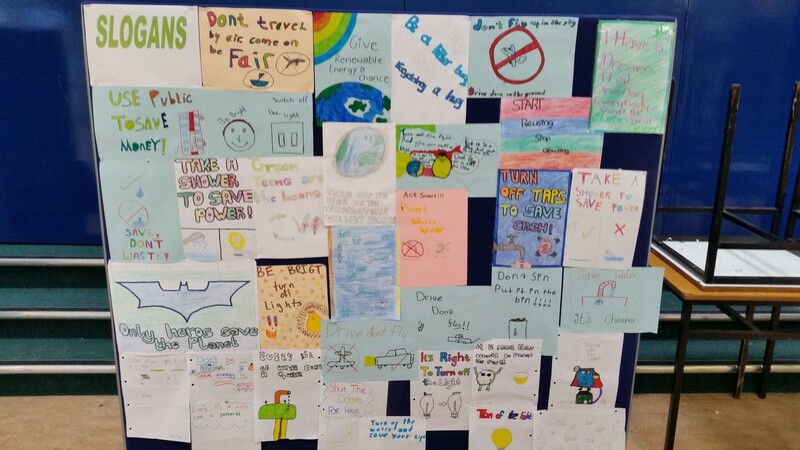 Well done and thanks to Ms. Loughlin and class Coille. Some teachers signed up to be part of the low energy day. This was run on the morning if the action day. Teachers agreed to avoid using any electrical powered advices for the morning – such devices included photocopiers, printers, computers, interactive white boards. 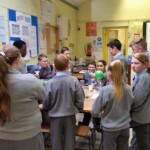 Thanks to all the teachers who were part of this and to the students who reminded them not to switch on the computes!! 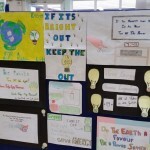 To develop the green code there was a competition open to all students. 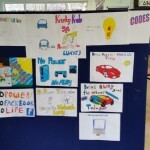 There was a huge amount of entries. 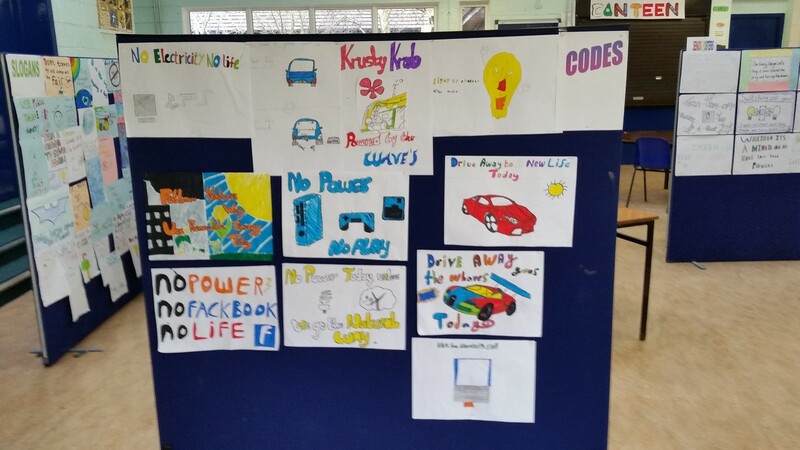 Congratulations to David Cooney and David Gheorghiu class 5B, who came up with this code. The next step in the Green School programme is to apply for the Flag. In April we will find out if we are successful in our application and be awarded our second Green Flag.